How much you are ready to pay for your comfort when traveling? What would you do for no other reason than to provide with pleasant travel your family? – Hundreds or even thousands of dollars? If you are ready to spend lots of money in the name of your comfort when hitting the road, then probably you are one of the millions of people who hate to wait when traveling to some foreign country! – But what a waiting if we move by air? – Isn’t this way of traveling the fastest? Well, yes, actually it is but probably you forget about the waiting when you must give your documents for a customs check, or when you must be checked-in at the airport before your flight…Tell us, do you really believe that you will do that for 10 minutes? 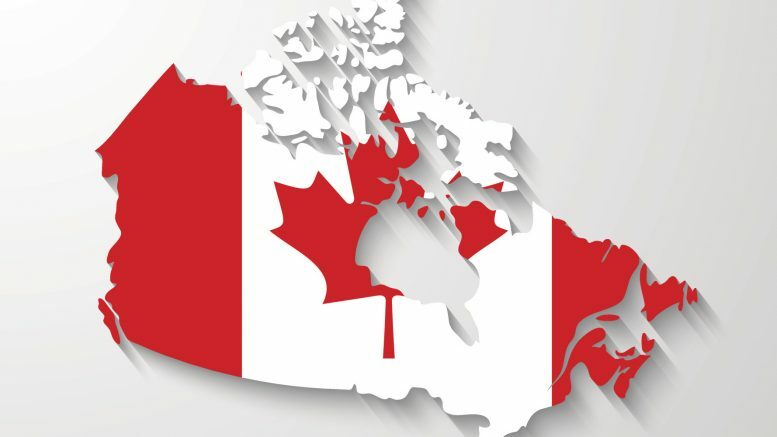 Every traveler who cross the border of Canada and the U.S. and who is a holder of NEXUS card can pass the customs checks even for less than 10 minutes! – Interesting, right? Well, if you are a citizen of some of these countries and travel often to the other one, then by getting a NEXUS card you will resolve the problem with the endless waiting on every border! And if you join NEXUS, as well as become its member, you will take advantage not only of faster traveling by air, but by land and sea too… You will have the pleasure to skip every long line of people and cars! And what could be better than this? But how to become a members of NEXUS and is it easy to work with our cards? Every traveler who is willing to make its trip and more specially crossing the border faster and more pleasant is able to become a NEXUS card holder. And as for the way of work with your card, be sure that it is optimally facilitated so that you cross every check in the fastest way possible! You and your family will be really amazed by the benefits of NEXUS cards… Every next traveling will be pleasant, comfortable and long-awaited, as the problem of the long waiting just won’t exist anymore! Cross every border with your NEXUS card and see for yourself that you can have a really pleasant travel without spending thousands of dollars… Become a NEXUS member and skip the queues of people. 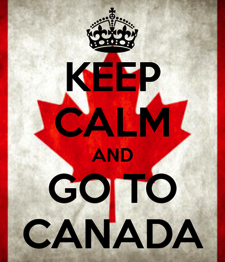 Give your documents first and get to Canada or the U.S. in time!